How fun! What a wonderful way to encourage private reading! 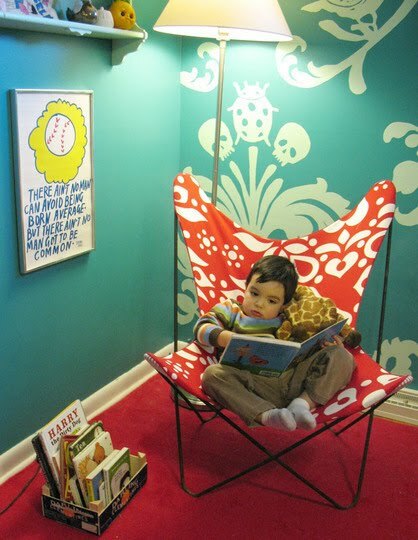 I love reading nooks. I will probably have to pin a couple of these.